Made with Tondo Gentile 100% pure hazelnut paste from Piedmont, Italy. 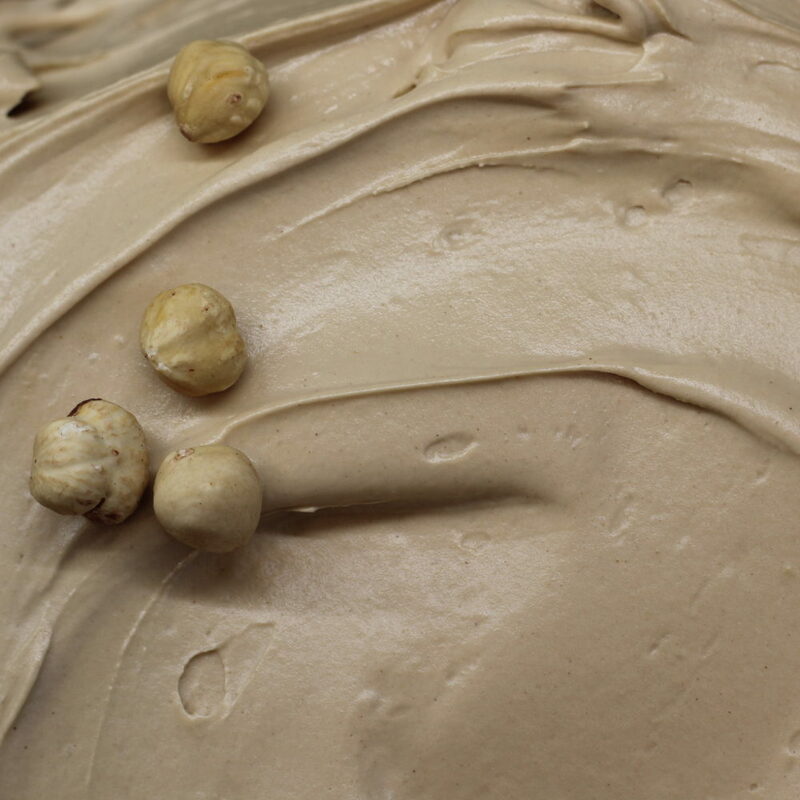 These hazelnuts are amongst the best in the world, with a gentle, smooth taste. They have PGI (Protected Geographical Indication) status. 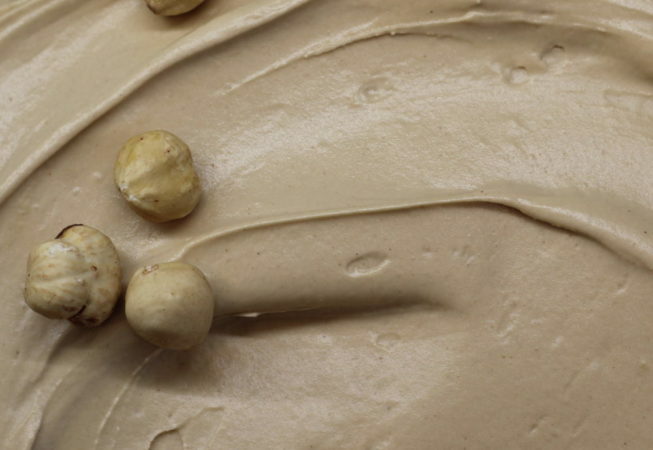 This gelato was awarded two stars in the Great Taste Awards 2016 and 2017.